Elias dreams of being a doctor. His mother is a widow and brews alcohol for a living. 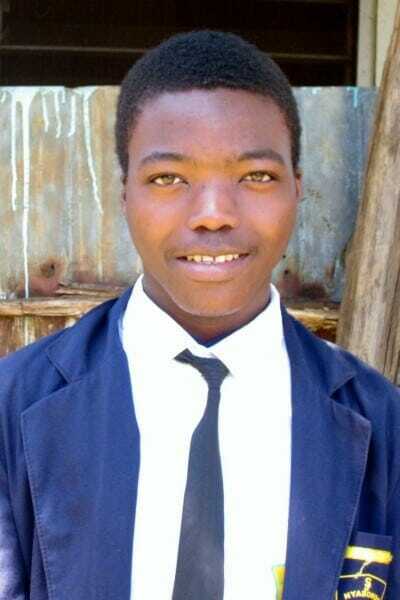 Elias enjoys playing soccer and has a goal of being one of the best players in Kenya. He hopes to change his community by eradicating illiteracy and poverty. Elias needs a co-sponsor to help him pursue his dream.